We are proud to present you some of the best houses, apartments, offices throughout Italy at affordable prices. The agency has a totally familiar management and combines the different experiences of the participants in the field of sales and rentals for your properties in Sardinia and in the construction field for planning and renovations. We also offer the solution you are looking for your holidays: a place in the sun on the enchanting island of South Sardinia. 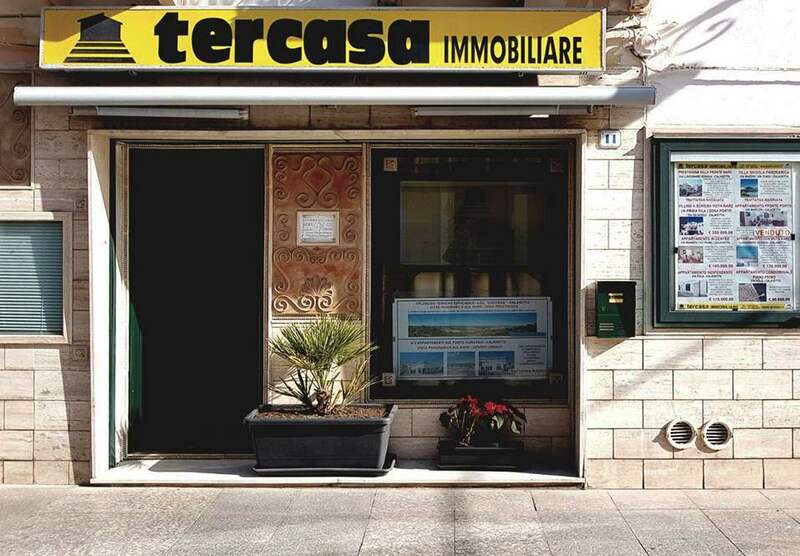 ©2019 Tercasa Immobiliare Calasetta. All rights reserved.